While we’re waiting for the full credits. 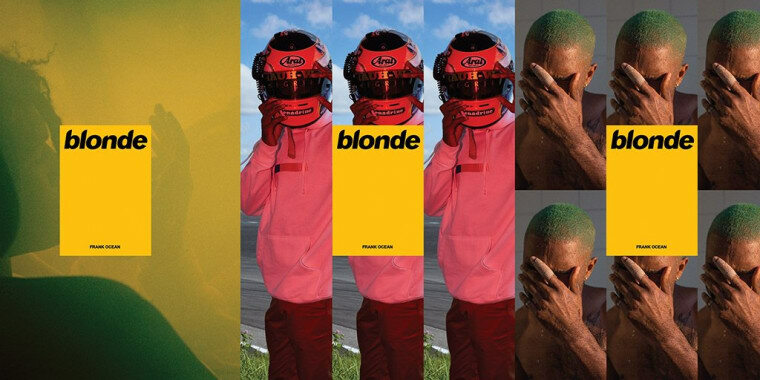 Earlier today, Frank Ocean dropped his third studio album Blond online. 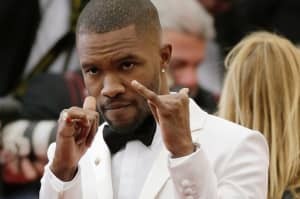 Interestingly enough, the physical version given out Frank Ocean's pop-up locations has a different tracklisting than the version available online. The lucky few that got their hands on the zine and physical copy of the album also received a full list of contributors for the physical version. A user posted a picture of the list, which includes Beyoncé, Brian Eno, Andre3000, Kanye West, and Kendrick Lamar. As of right now, it's unclear whether the the online version and physical version share the same contributors. View the contributor list below. The FADER has reached out to Apple Music for the full credits of Blond.